Photo taken at Bertha Brock Park October 2011. The park is celebrating the 80th Anniversary of parks establishment. 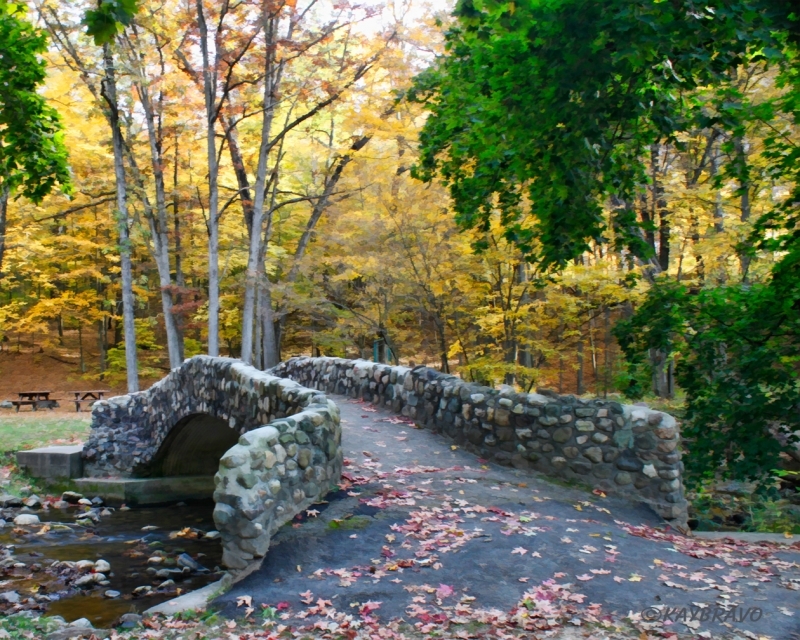 Bridge was built in 1943 by Frank Harkness - 1st resident park manager.